From sea to shore, your chariot awaits. 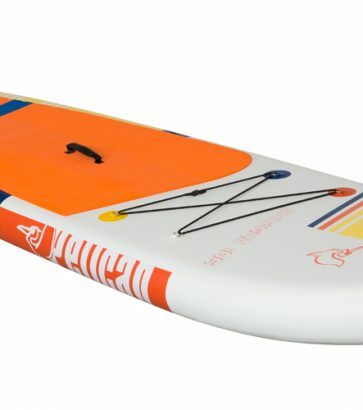 Impact resistant, this paddle is made of polypropylene and reinforced with fiberglass. 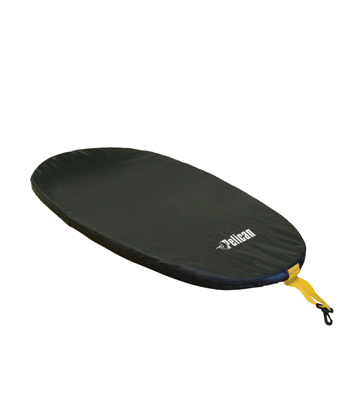 Features vertical and 360 degree horizontal adjustments for optimal rod positioning. 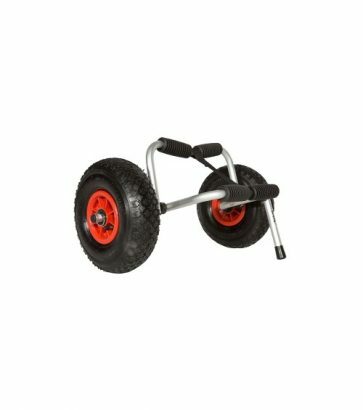 Easily transport your canoe, kayak, or stand up paddle board thanks the Pelican Cart. 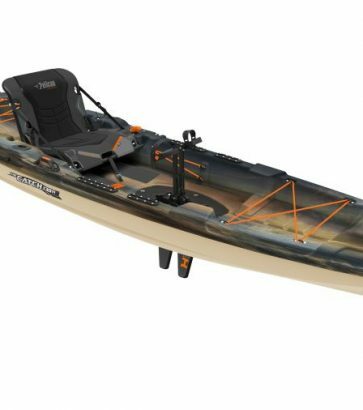 Protect your kayak from the elements. It is also very useful to turn away any unwanted guests. 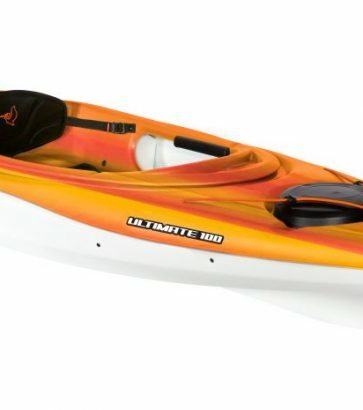 What better way to explore your shores than on the water and in a kayak? 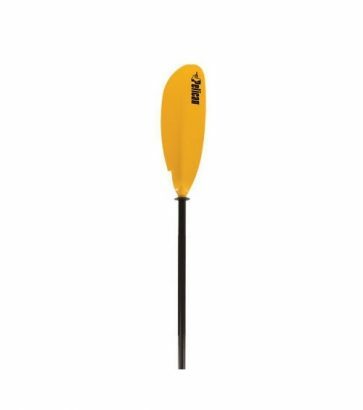 Kayak trips make for great solo missions or challenging portage-heavy adventures. Kayaking is a great way to have fun while staying fit, and an easy way to get the family out on the water. 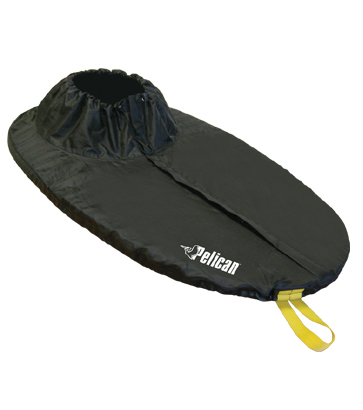 Cap-it carries Pelican kayaks, amongst other brands. 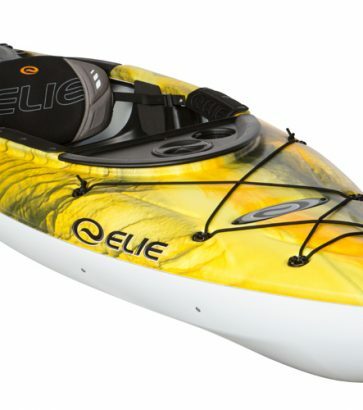 Each Pelican kayak is unique and made in Canada–home to some of the world’s most beautiful, paddle-friendly landscapes. 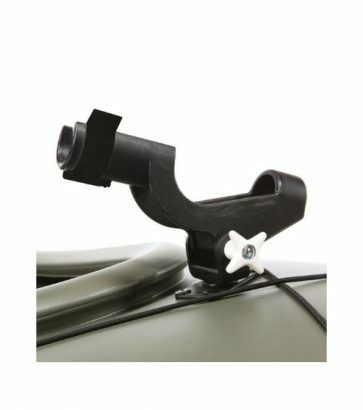 They’re lightweight yet durable, so getting them onto your roof rack is a breeze. 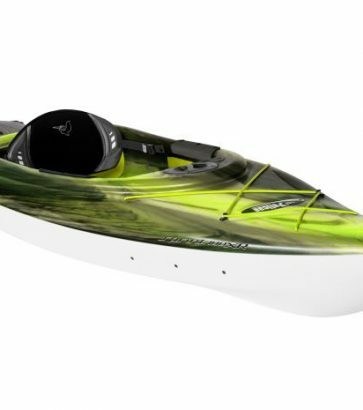 Better yet, our line of kayaks won’t break the bank. 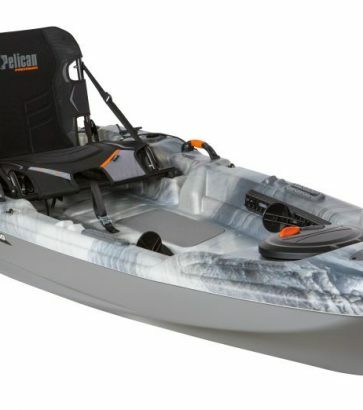 Pelican kayaks are fun, safe, and affordable. Whether you’re enjoying family time, heading out solo, planning a long trip or changing up your exercise routine, picking up a kayak (or two) will be one of the best decisions you make this year.